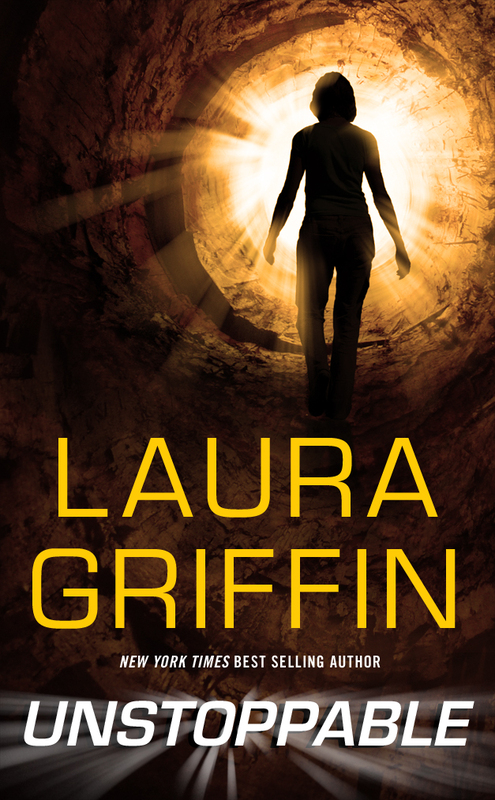 New York Times Bestselling Author Laura Griffin let me interview her for my romantic suspense blog Kiss and Thrill today. Come find out how I made a fool of myself the first time we met, and learn more about her Tracers series and her upcoming books. Oh, yeah, and comment for a chance to win an advanced reading copy of Twisted!